Our logo says it all! The Myrtle Tree is a symbol of restoration, which is how we like to look at our tenant finish construction and home remodel projects: restoring something that’s existing into something new. So why choose Everitt Construction? Owner Grant Everitt has a long history in Fort Collins working with many of the city’s well-known property owners. These long-time customers appreciate our cost-plus pricing, organization, and transparent, open-book approach. The homeowners we work with like our thorough design process and our attention to detail in our work. Whether we’re finishing a commercial space, remodeling a bathroom, or building a house from the ground up, fair prices, quality work, and minimum hassle to keep our customers satisfied is our goal. A lifelong resident of Fort Collins, Grant is a CSU graduate with a degree in construction management. He is the founder of Jamestown Builders, a local construction company known for its unique floor plans and architectural details that complement the original bungalows of Old Town. While he enjoyed his work building homes, he missed the opportunity to work on the commercial side. Grant formed Everitt Construction, which gave him a flexible business model to provide tenant finish work along with home construction and remodeling. The low overhead of his business, the quality of work he provides, and the dedication to his customers and their needs keep his customers coming back and referring new ones time and time again. A Native of Colorado, Gary was born and raised in Loveland Colorado and knows the Northern Colorado market well. With 30 years in the commercial construction industry, he brings a wealth of knowledge and wisdom to the Everitt Construction team. His experience with facilities and project management as well as being a licensed general contractor makes him a seasoned veteran. Gary’s involvement in a project spans the entire process, from initial estimating, to the project management and completion. 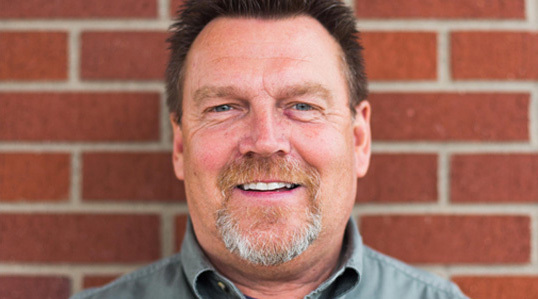 Prior to joining the Everitt Construction team in 2014, Gary spent 16 years with the Everitt Companies in Northern Colorado. Gary appreciates the smaller scale and personal guidance that Everitt Construction offers it’s clients, delivering the best service and project results at a very competitive price. Phil was born and raised in Richmond, Indiana and has lived in Fort Collins since 1979. He has been a part of the Everitt Construction team since 2013 and brings an eye for detail and exceptional quality. Phil’s vast background and experience ranges from being V.P. of Operations for a National Outdoor Advertising Company to working as Assistant Manager for a large-scale commercial and residential roofing company based out of Richmond, Virginia. His duties have ranged from working closely with Local Zoning Departments to working alongside a master trim carpenter. In addition, Phil’s entrepreneurial endeavors have given him a unique perspective when approaching a customers project. 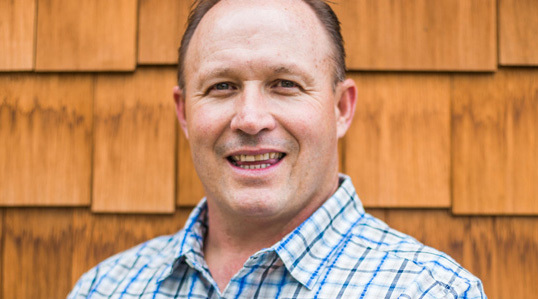 When not overseeing projects at Everitt Construction, Phil spends much of his time leading worship with his wife, enjoying the outdoors like riding his motorcycle and camping with his family. 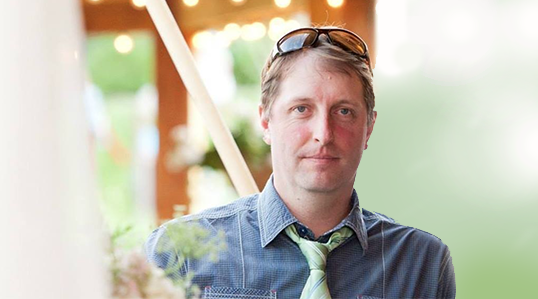 Aaron Everitt has been involved in design and construction for 15 years. 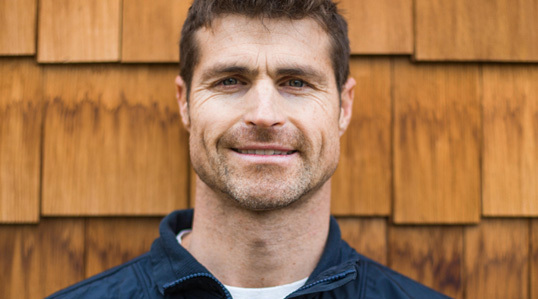 As the primary plan and interior designer for Jamestown Builders he built his reputation as a creative mind in the region and industry. He enjoys creating spaces with innovative ideas, creative use of materials and thoughtful use of space. His primary goal in home or remodel design is to provide the end users with the best possible home that meets the goals they have in their budget and their overall uses. He enjoys fly fishing, skiing and being with his family.